Fusion cooking is the culinary art of combining two or more techniques or traditions to create a new twist on a classic meal. Asian fusion combines ingredients and methods that span the globe, from China and Thailand to France and America, resulting in tantalizing dishes that celebrate world cuisine. Understand Complimentary Ingredients: When attempting fusion cooking, it is important to have a basic understanding of your ingredients. Know the ingredients’ textures, flavors, and most effective cooking methods. This information helps you pair them with herbs and spices to create a harmonious dish. Remember Less Is More: It’s easy to get carried away when you’re being creative in the kitchen. However, the simplest dishes are usually the best. Don’t overload your meal with a complex array of ingredients. Instead, focus on one or two flavors you want to highlight and balance the ingredients appropriately. Experiment With Flavor Profiles: There are Asian fusion recipes for every palate and culinary skill level. Next time you’re in the kitchen, try combining savory salmon with zesty mango and corn salsa. Top a perfectly grilled flank steak with wasabi. Pair chicken wings with a sweet and salty Singaporean barbecue sauce for a unique appetizer. When you’re new to Asian fusion cooking, look for recipes that rely on familiar ingredients and cooking techniques. 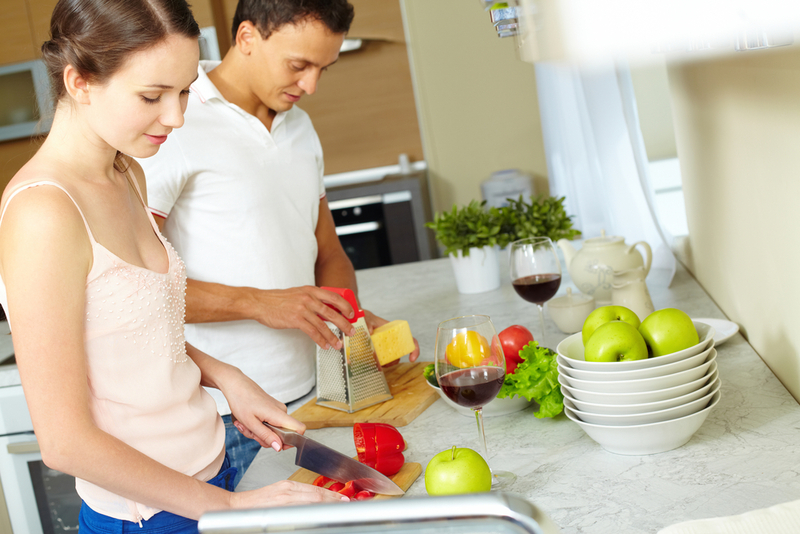 Once you are feeling more confident in your culinary skills, you can create your own flavorful meals. Asian fusion cooking is a fun and delicious way to spice up any dish. A Taste of China, located in Manhattan’s Gramercy Park neighborhood, offers creative Asian fusion and traditional Chinese cuisine at affordable prices. Visit their website to see their menu—then call (646) 478-7322 to place a takeout or delivery order.